This year we are very lucky to be the chosen charity for the Godalming Chamber of Commerce. 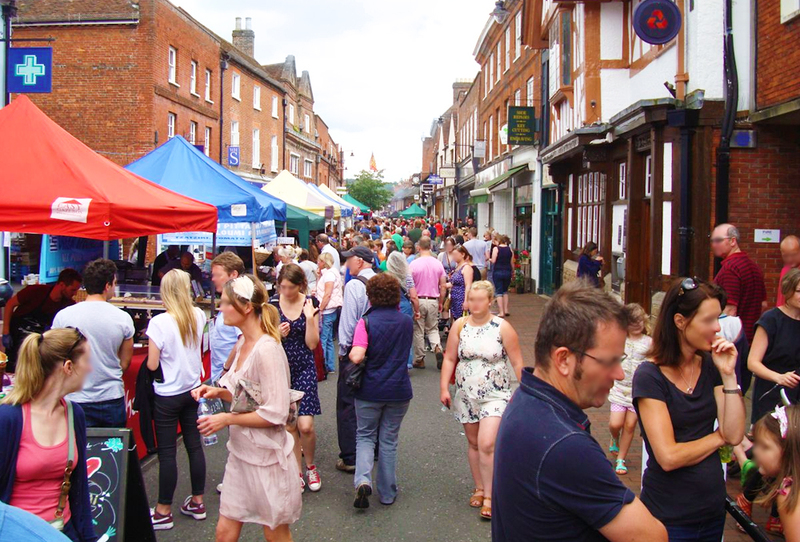 At the Godalming Food Festival this year you will see lots of our volunteers helping as street marshals and collecting donations for the Meath. We will also have a Meath stand where we will be selling some of our home made Meath preserves!